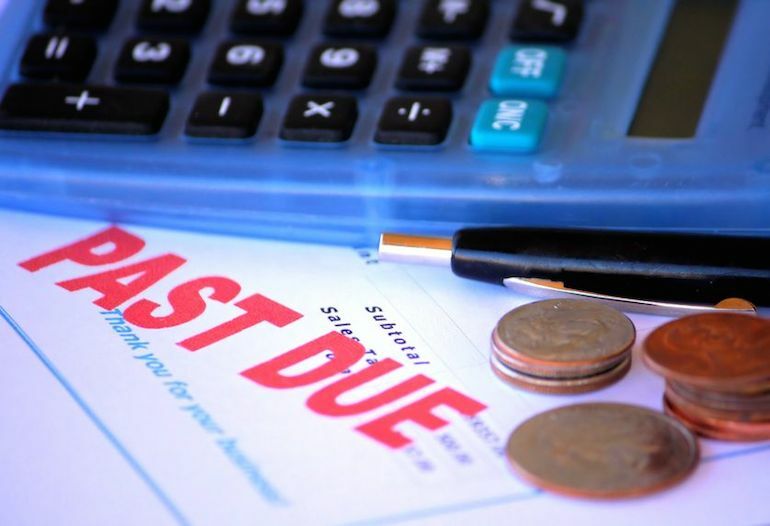 If your debt has been passed to a debt collection agency, they are likely to apply more pressure for payment than the company or government body that you owe money to. But that doesn't mean it's time to panic - you just need a solid, sensible approach. If you've been contacted by a debt collector, follow these three simple rules to help you deal with the situation with ease. If you have experiences with debt collection agencies you'd like to share, let us know in the comment field below.